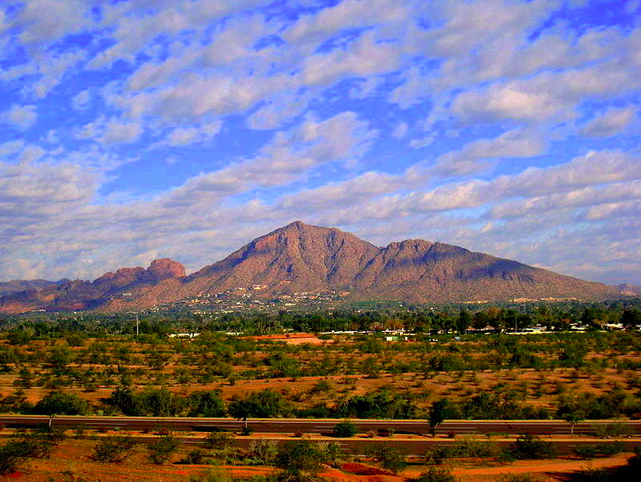 Camelback Mountain is iconic throughout the Phoenix area, and is one of the best places to get a good workout. 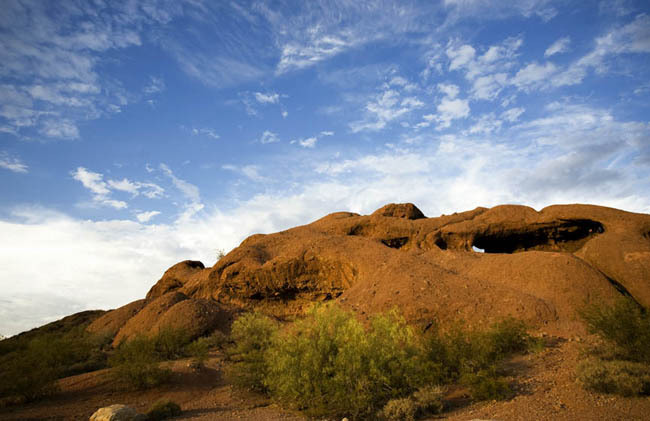 Extreme heat, no shade, elevation gain… and crowds can make this a challenging run, but the view of the Phoenix metro area is spectacular. 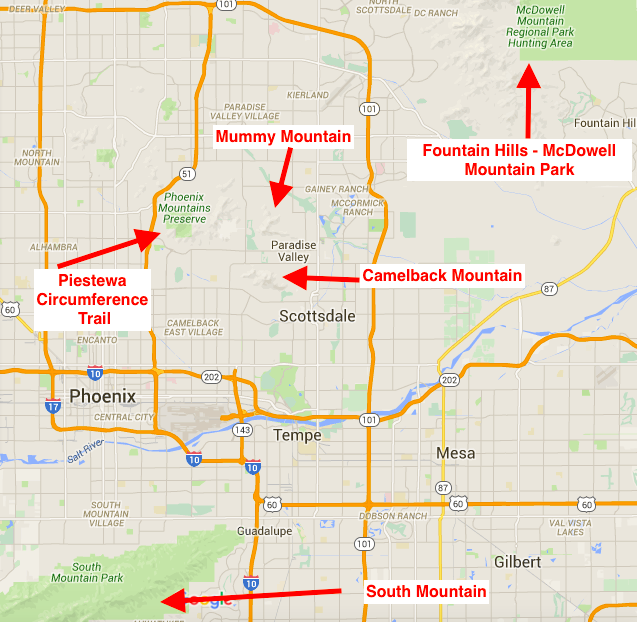 It’s a little over a mile to the summit from either the east or west trailhead, or 4.3 miles point-to-point. 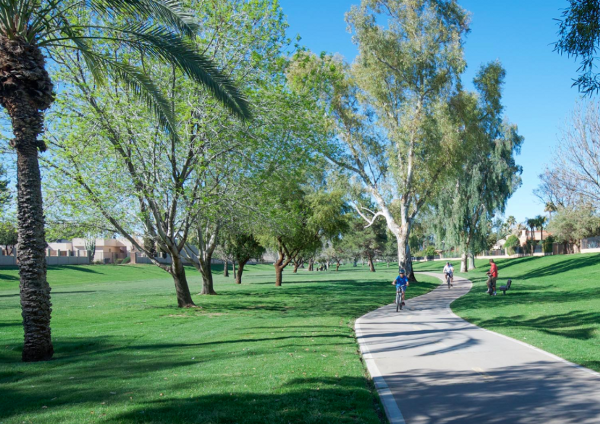 Access is about 4 miles from downtown Scottsdale, or right there if you’re staying at the Phonecian Resort or the JW Marriott. This is SUPER HILLY and more of a hike/run. ~1 mile to the summit from either the east or west trailhead, or 4.3 miles point-to-point.